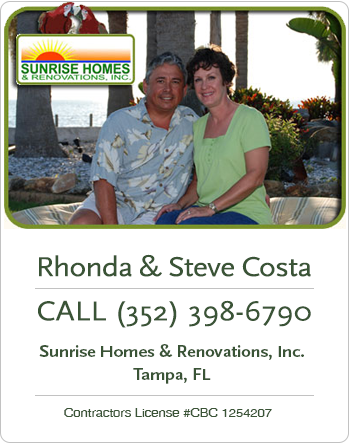 About Us - Sunrise Homes & Renovations, Inc.
With nearly 20 years of Florida home building experience, Sunrise Homes & Renovations, Inc. is committed to helping homeowners realize their dream of a custom designed home. Our clients quickly learn the difference between a custom built house and a Sunrise Home. At Sunrise Homes & Renovations, you can be sure they approach every home as a partnership, and encourage open lines of communication to ensure your home is designed and built according to your custom needs and desires. The company has built a reputation with homeowners and subcontractors as a company that is committed to craftsmanship, quality and exceptional service. It’s a concept sometimes lost in today’s world of large home building companies. Sunrise Homes & Renovations, Inc. understands the importance of craftsmanship and attention to detail, personally overseeing every aspect of the construction of each home. From concept to completion, Sunrise Homes & Renovations is unique in our approach. We blend exceptional features and an attention to detail to create an environment where your family will truly feel right at home. Every Sunrise Home includes comfortable living spaces, beautiful moldings, fine cabinetry, abundant windows, and ample closet space. 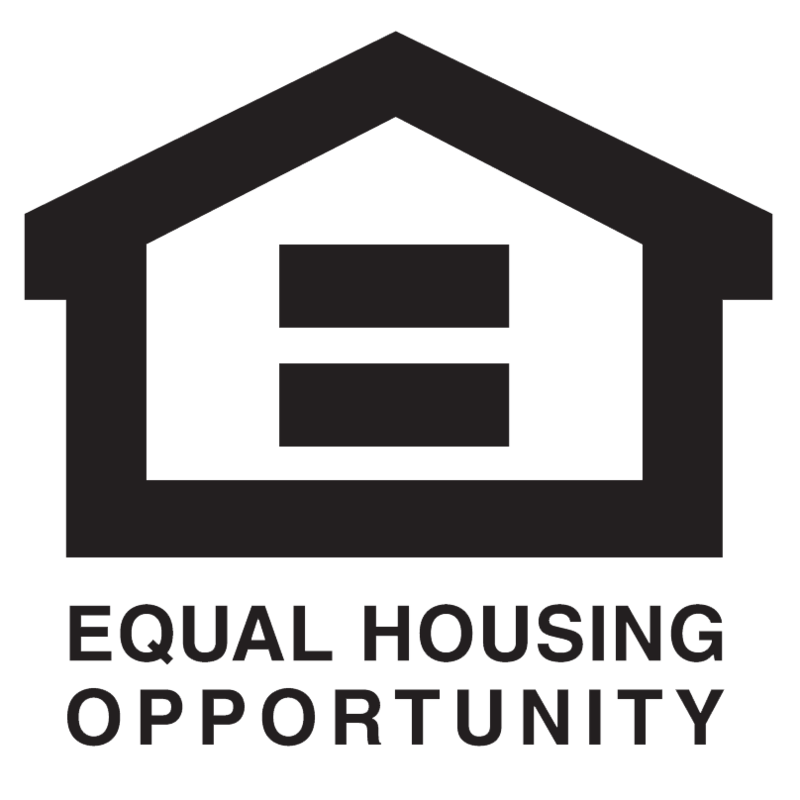 Many home builders have an assembly line mentality and offer little opportunity for customer input. At Sunrise Homes & Renovations, we understand they are being trusted to build your dream home and listen intently to your needs and wants. If you are looking for personal attention, the ability to customize your home, quality construction and exceptional service, look to Sunrise Homes & Renovations.